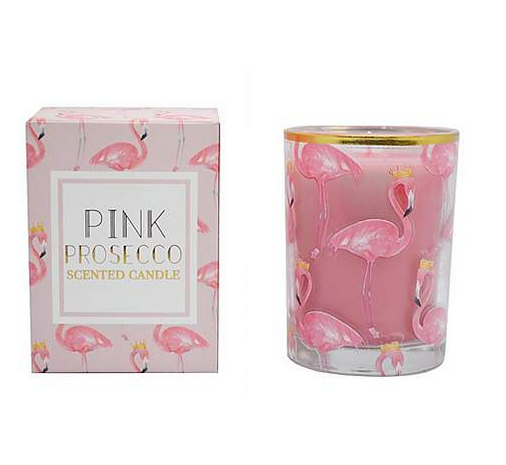 Prosecco, Flamingo, candle, do we need to say anything more? We simply love this Pink Prosecco Falmingo Candle from Dunelm, it’s just so cool. we think Mum will love it too, and it’s the perfect gift for Mother’s day! With a burn time of approximately forty hours, this beautiful Pink Prosecco Falmingo Candle is sure to be a firm favourite to grace any home. And it’s Prosecco, did we say? At just a mere £6 from Dunelm, we think Mum will be over the moon if you present her this Pink Prosecco Falmingo Candle on Mother’s Day.